To download the ICCPE2016 & ICI 2016 schedule and technical program, please click here. 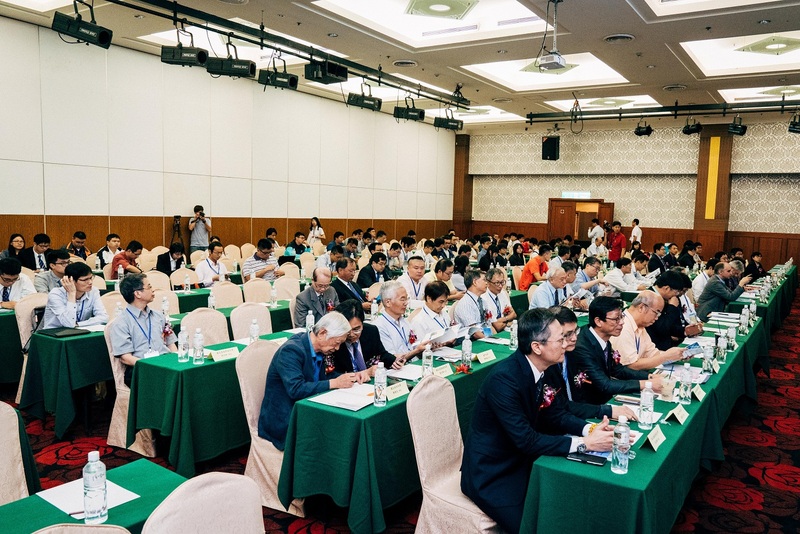 It is a great pleasure to invite you to attend the 2nd International Conference on Computing and Precision Engineering (ICCPE) taking place at Kenting, Taiwan from September 30 to October 3 2016. 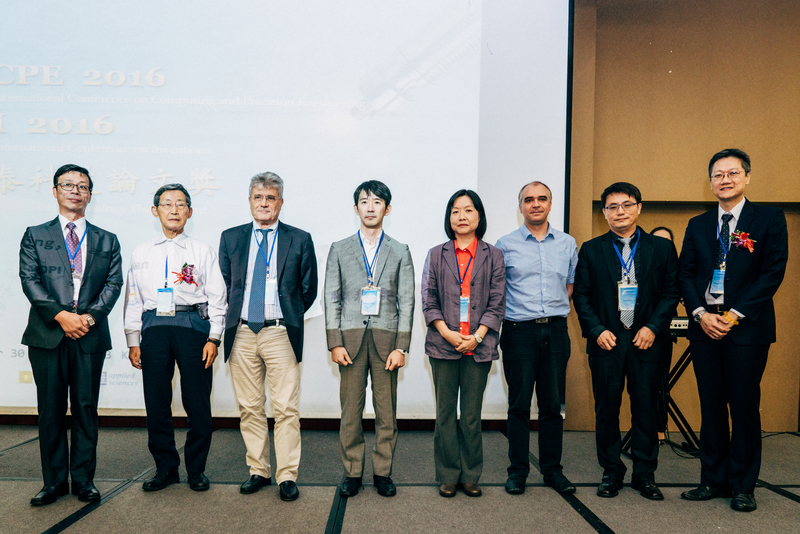 ICI2016 is also collocated with ICCPE2016 and SPINTECH Thesis award, taking place at Kenting, Taiwan from September 30 to October 3, 2016. ICCPE collocates with THE 3rd MICRO/NANOSCALE HEAT TRANSFER AND ENERGY WORKSHOP this year as well. During the conference, there will be many substantial topics and areas to be join. ICCPE covers a wide range of fields in computing and precision engineering innovation and aims to bring together engineering technology expertise. The professional from the industry, academia and government to discourse on research and development, professional practice, business and management in the science and engineering fields are welcome to the ICCPE2016. 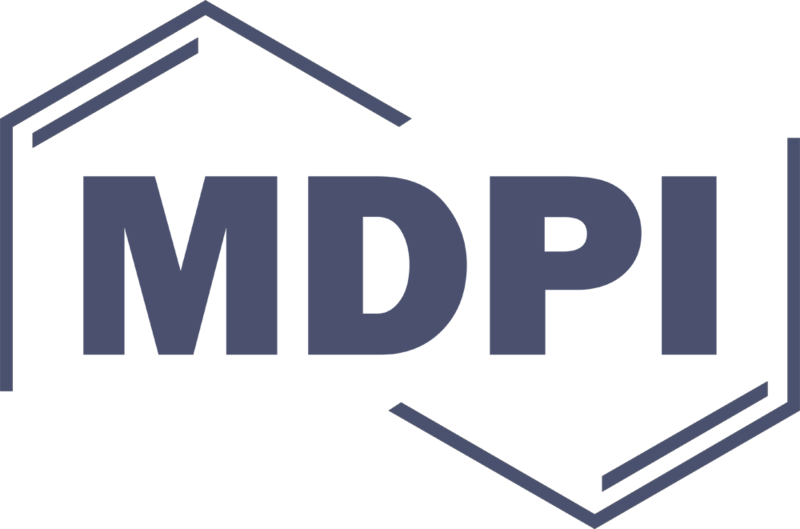 This conference enables interdisciplinary collaboration between science and engineering technologists in the academic and industrial fields as well as networking internationally. 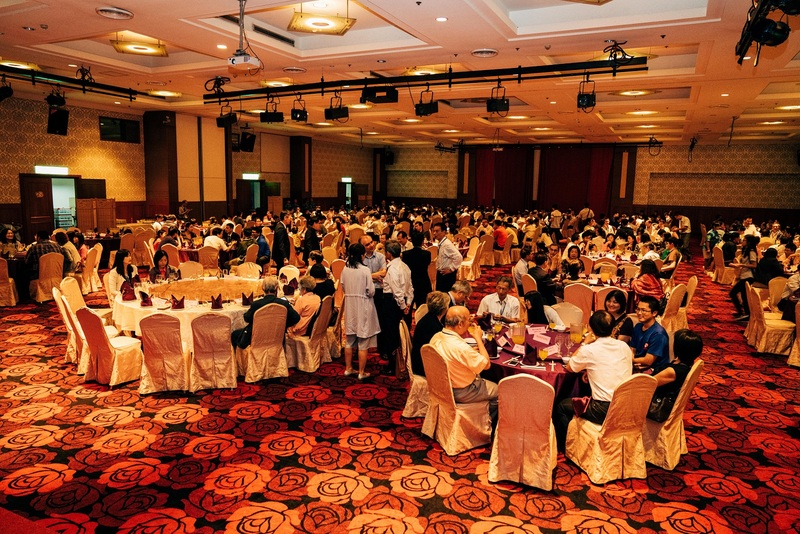 The 1st ICCPE2015 and 1st SPINTECH technology thesis awards, held in Sun Moon Lake in November 2015, were an outstanding success. 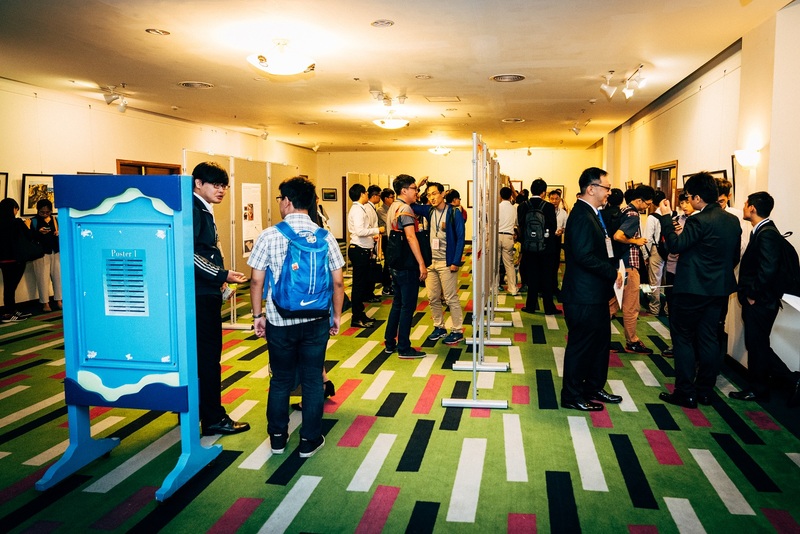 The 2nd ICCPE2016 and SPINTECH technology thesis awards will follow up the success of ICCPE2015. The organizing committee of conference is pleased to invite prospective authors to submit their original manuscripts to ICCPE2016 and SPINTECH technology thesis awards. 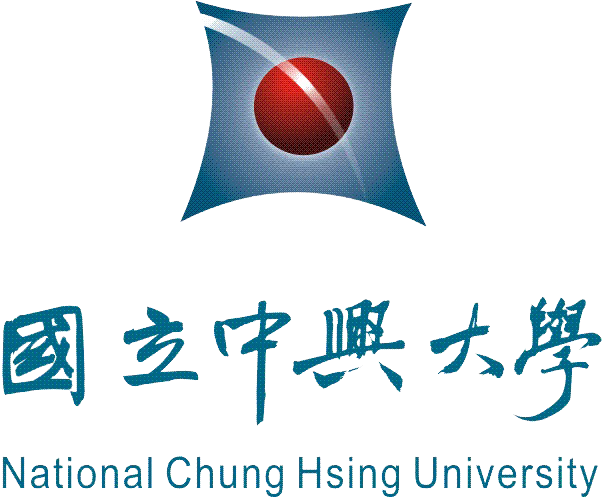 The total prize money for SPINTECH technology thesis awards even ups to NT$ 605,000. The Conference Proceedings will be sent for EI index. Furthermore, excellent papers for the specific special issues will be recommended to the SCIE/ESCI/EI journals after the chosen papers are extended and processed through at least three reviewers. The Conference Proceedings will be sent for EI index. Furthermore, the selected excellent papers will be recommended to the SCIE/ESCI/EI journals. 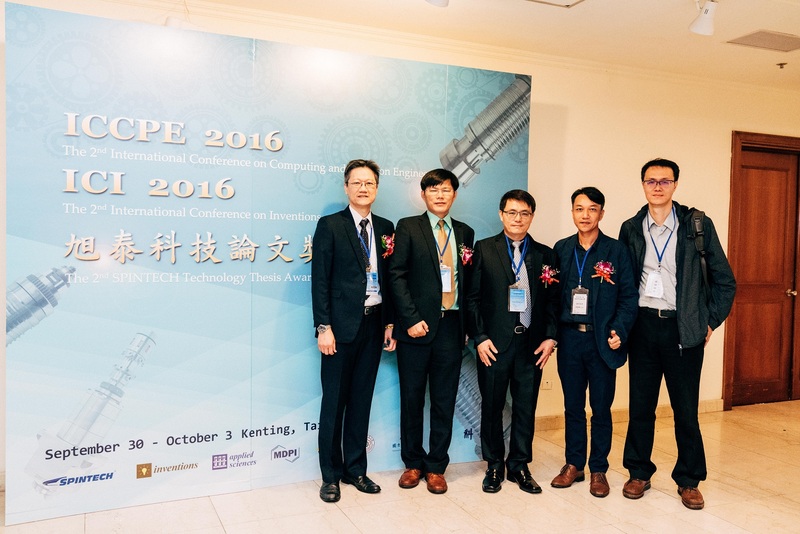 The ICCPE2016 and SPINTECH Technology Thesis Award will be held at Howard Hotel in Kenting, Taiwan. Kenting is the most popular area for tourist, at the southernmost tip of Taiwan. The unique regional features here include coral reefs, solitary mountains, ponds, sand dunes, and tropical forests. The seaside in Kenting is a good place for recreation and swimming. In October, the temperature around Kenting is between 25 to 28 ℃. Therefore, Kenting is a perfect location for a relaxing stroll before or after your congress day.